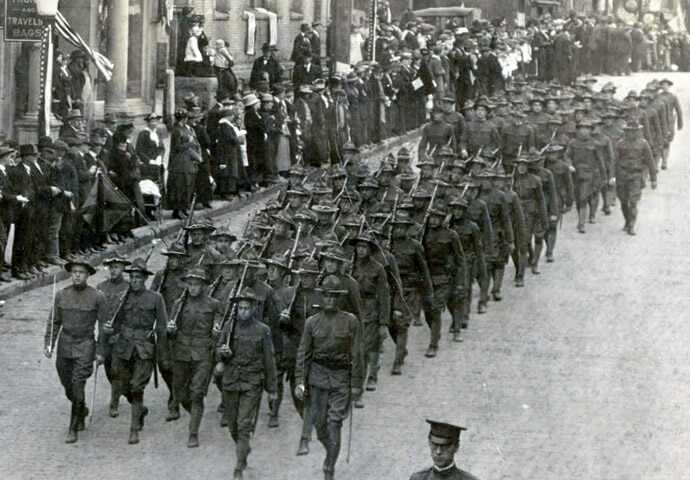 In late 1917, men from the Washington and Athens County Ohio National Guard companies were called into Federal service. Leaving their families and homes, these men served with the 37th “Buckeye” Division in France. Join Cyrus Moore to learn more about the roles these men played in ending the First World War.